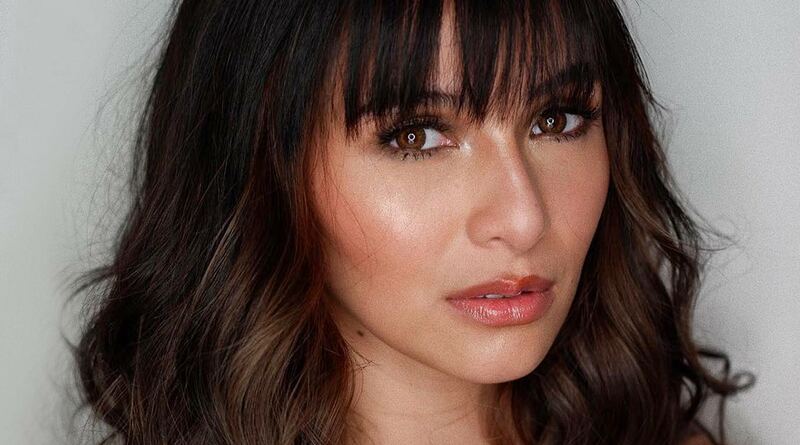 We Want Jennylyn Mercado's New Trendy Haircut! Bangs are having a huge moment in the spotlight right now. Recently, another celeb has joined the fringe club: Jennylyn Mercado! Aside from making you look more youthful, ~*wispy bangs*~ are also perfect for summer. The piece-y, almost see-through look will give your forehead room to breathe on sweaty days. And if you want to change it up, you can always part it down the middle to achieve ~*curtain bangs*~!